Ommmmmm….there is nothing like bread making to ground you, to relax you, to develop your sense of patience. I am rediscovering the art of relaxation, deep breathing, yoga and…sour dough bread making. Bread making and in particular using wild fermented yeast (sour dough) is an art that develops your patience and attunes you to the local environment – favourable weather conditions are a must – a too cold a house equals bread bricks 🙂 I am guilty of rushing…and sour dough will not be rushed! 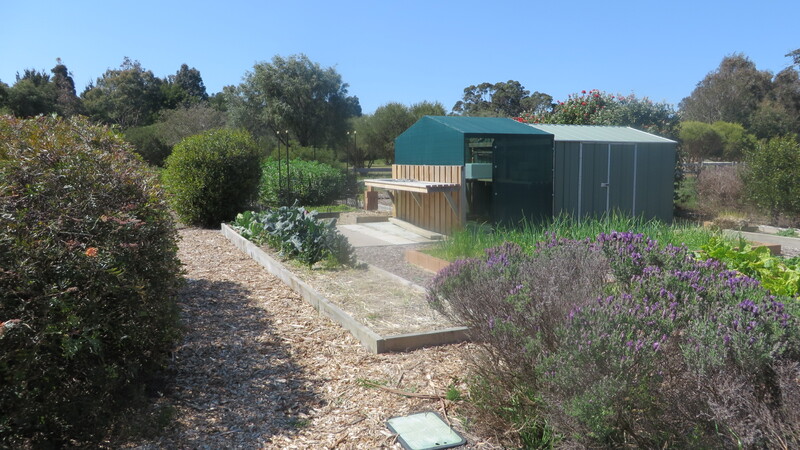 Mother Nature has fooled me into thinking that it is a good time to start making bread – the skies have been blue, the roses are budding, the veggie patch is looking good. 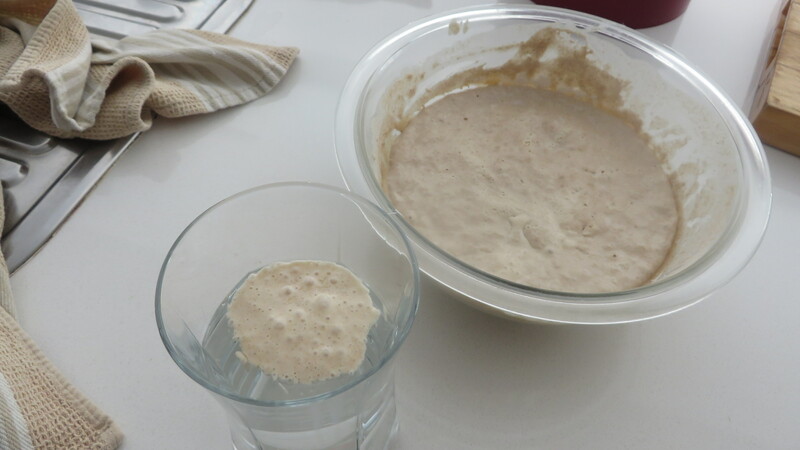 But I have been fooled- the sun may shine but it is not that warm (16 degrees maximums this week) and each time I have started the bread making process I have reached a particular stage and then the temperature has dropped and …the yeast has returned to dormancy. 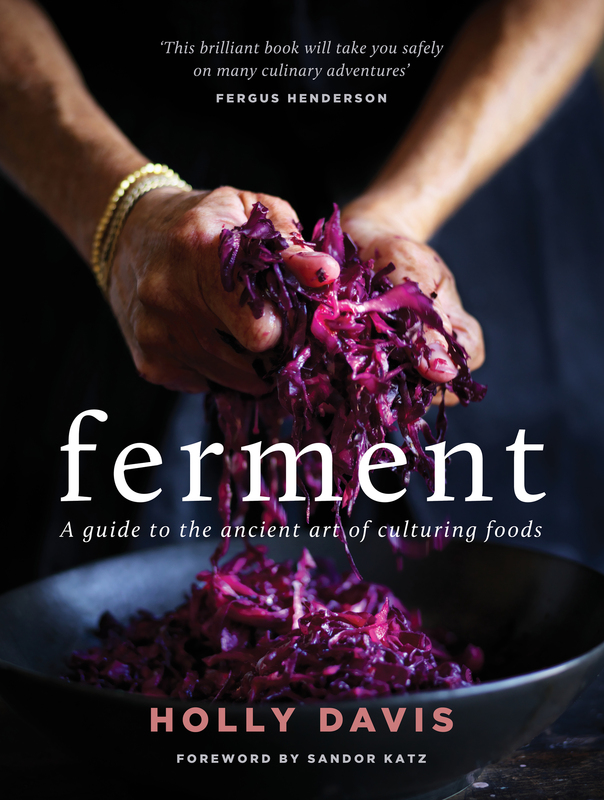 However I have had some success and have learnt alot this week, about bread making and fermenting in general thanks to the assistance of Holly Davis’s new book Ferment. This book provides recipes and lots of information relating to the various methods of fermenting ( Activate, Capture, Steep, Infuse, Incubate and Cure). One of the most useful things I learnt this week was the “float test” to check if your leaven mix is active and ready to go. Getting this right makes such a difference to the success (or not) of your sough dough bread making. Successful float test and I was ready for action..then the weather changed…it cooled down, rapidly…my sough dough sunflower and rye loaf became a a delicious sunflower and rye brick 🙂 The crumb is great. The flavour is awesome but it needed a few more degrees of warmth to have risen that bit more …I will not give up, I will just have to wait a few weeks for the temperature to increase a few degrees and all will be fine. I’ll let you know how I get on. Back to the deep breathing exercises….Ommmmmm….. 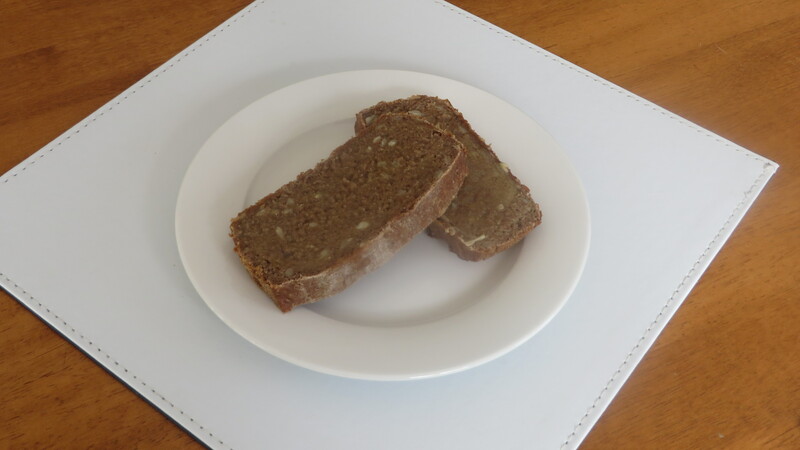 This entry was posted in Book supplied by publisher or author for review, Cook Books, Food and Drink, Post Script: Book Reviews, Recipes and tagged bread, deep breathing, fermented foods, relaxation, rye, sough dough, sunflower seeds. Bookmark the permalink. There’s something so elemental about bread making, isn’t there, Carol? It always connects me to the past, if that makes any sense. I think it’s great that you’re doing some of that.